Posted by Jared Laabs on 9:00 AM on December 1, 2018 . 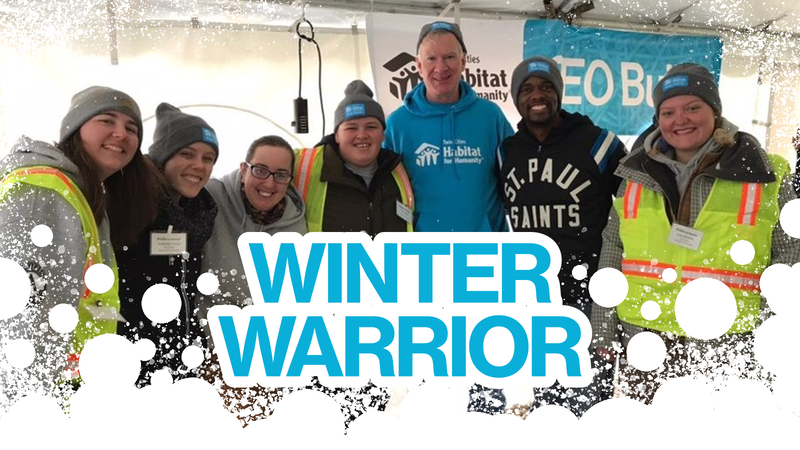 Last year, over 300 Winter Warriors volunteered with Twin Cities Habitat between December and February. And now it’s time for you to join the charge! “We sometimes see a small drop in volunteers during winter months,” say Volunteer Coordinator and AmeriCorps member, Shannon Twiss. That’s why the volunteer team created a Winter Warrior campaign in 2017. So what is a Winter Warrior you ask? It’s anyone that volunteers three times in between December 1 and February 28. 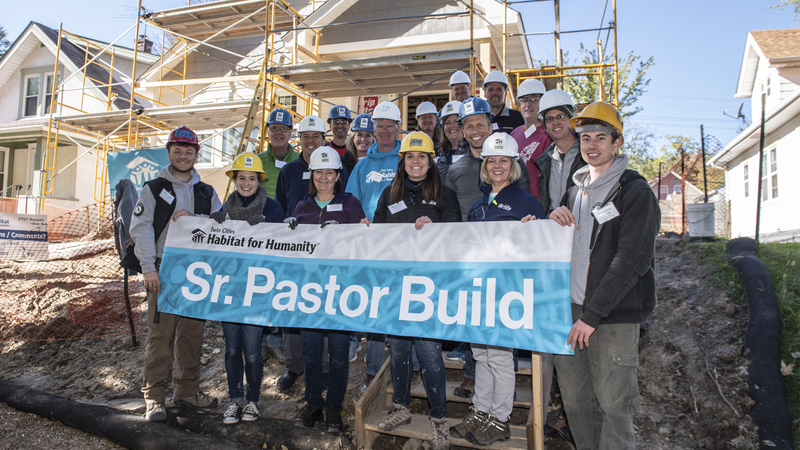 From volunteering at the Habitat office, the ReStore, or even a construction site. You can also easily become a Winter Warrior by gathering five friends or family members for a one-time volunteer day. Posted by Jared Laabs on 2:30 PM on June 6, 2018 . 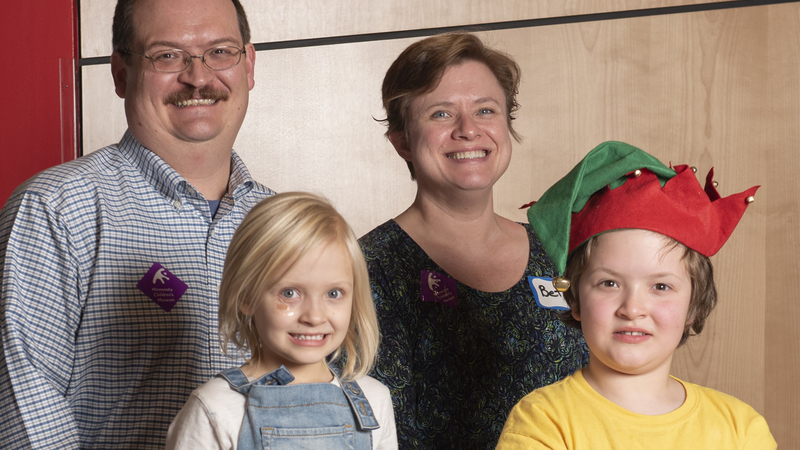 You may think of Twin Cities Habitat as a home builder, but that’s just part of the story. Safe and affordable housing isn’t just a one solution problem. 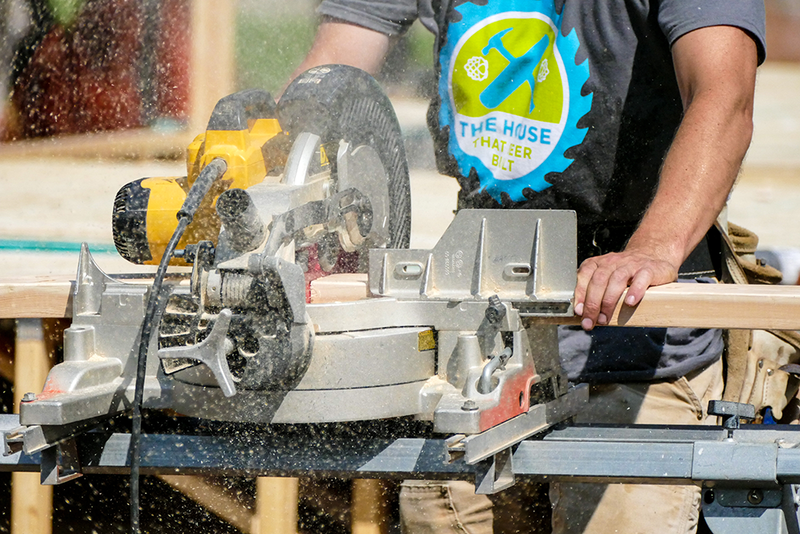 Habitat’s Age in Place program is piloting chore services that strive to keep aging, low-income homeowners in their home and communities as long as possible by providing assistance for household chores that require a helping hand. As homeowners get a little older, a little bit of help goes a long way. 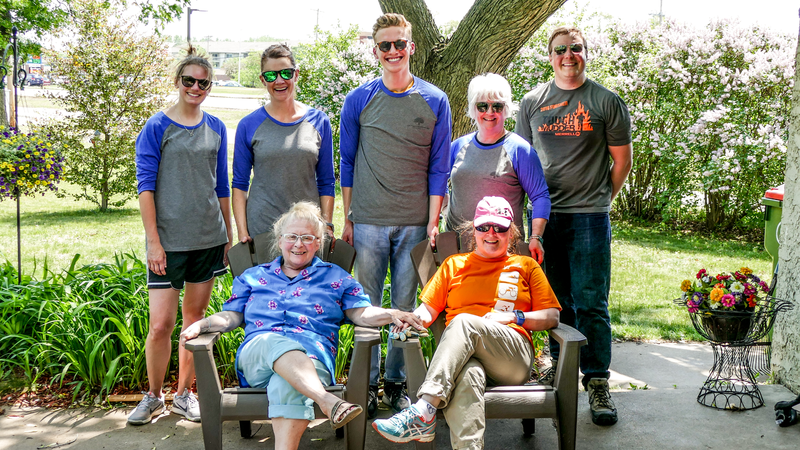 We recently visited with Teri, who lives in Mounds View, to learn more about what kind of assistance she needed and discovered a small army of hard-working volunteers from United Properties. 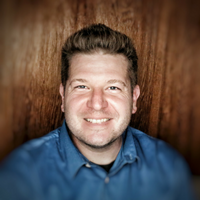 Posted by Jared Laabs on 12:12 PM on April 28, 2018 . 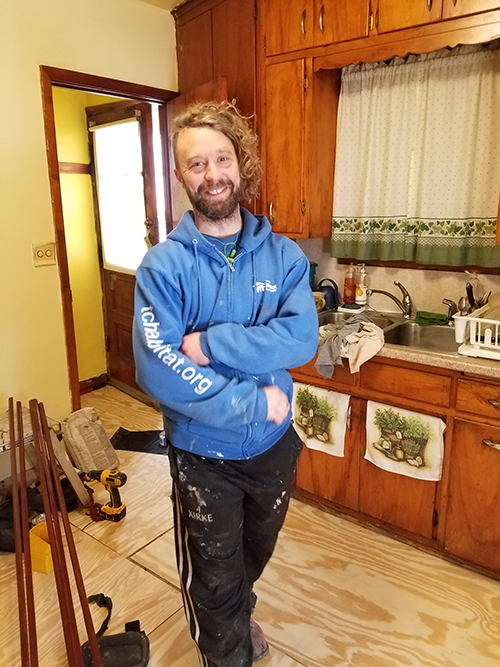 Jack Shea has volunteered with Twin Cities Habitat for Humanity for an incredible amount of time. 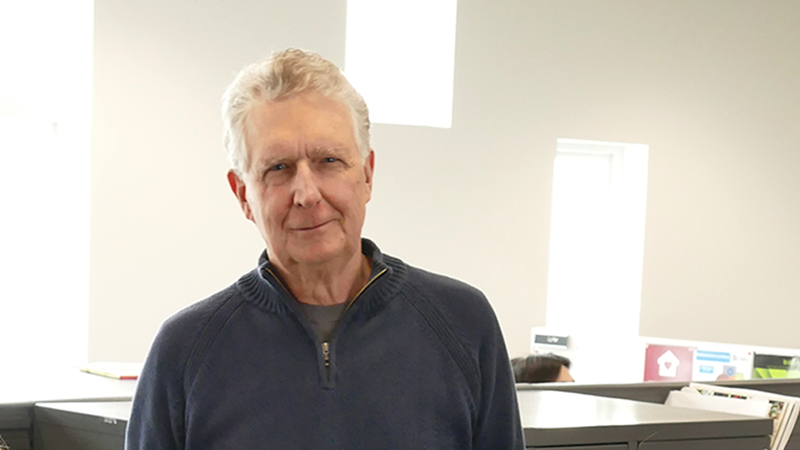 For over 25 years, Jack helped build over 16 homes (his best guess), helped with the front desk here at Twin Cities Habitat, and now helps potential homeowners with the new intake process over the phone in the Program Information Center. “Our church started building in 1992,” Jack said. Tres Iglesias, along with a small coalition of other churches, organize several build weeks each year. 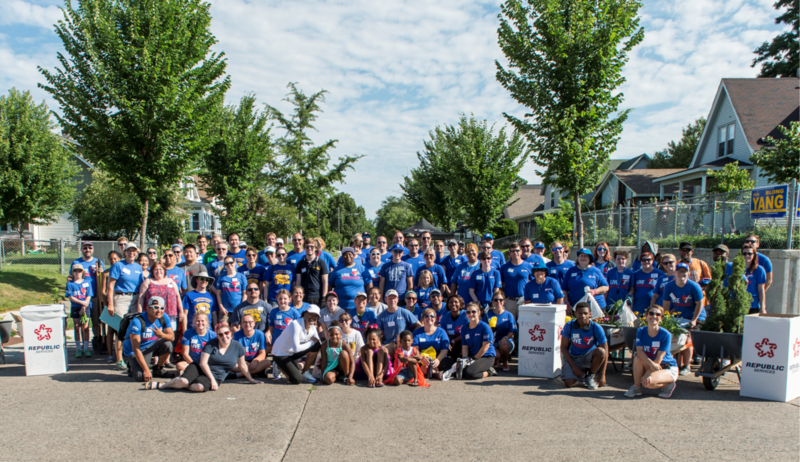 This partnership brings the community together in so many ways. 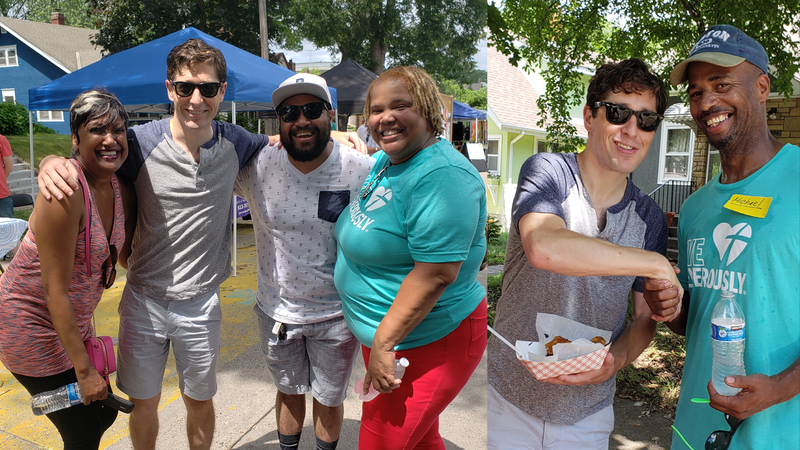 Whether they're builders, organizers, or lunch crew members, they all work together to support affordable housing in the Twin Cities.